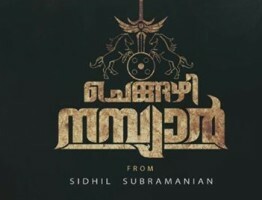 Home » News » Brother’s Day First Movie Direction By Kalabhavan Shajon. Brother’s Day First Movie Direction By Kalabhavan Shajon. 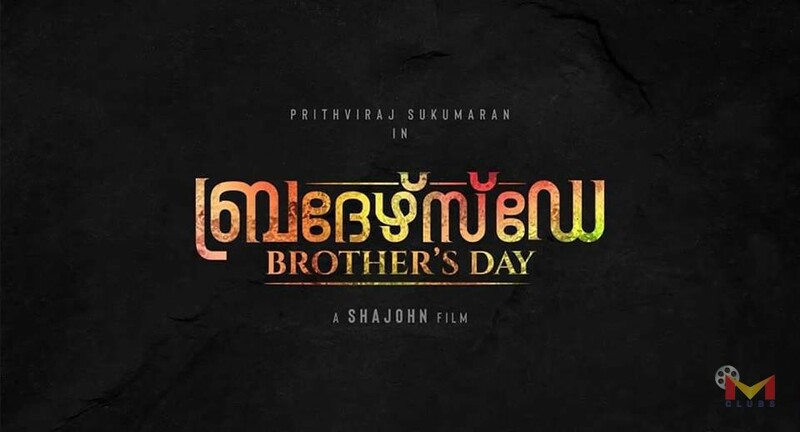 Brother’s Day is a Malayalam action-comedy movie, written and directed by Kalabhavan Shajon. 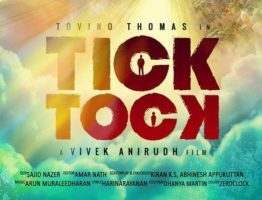 The movie star Prithviraj Sukumaran in the lead role. « Odiyan’s New Poster Has Hit The People!